Jack Kirkwood was born on August 6, 1894 in Scotland. 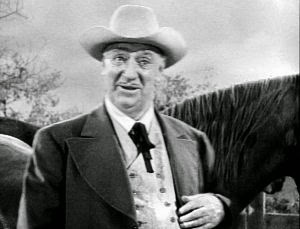 He was an actor, known for Fancy Pants (1950), Heart Troubles (1949) and Photo Phonies (1950). He died on August 2, 1964 in Las Vegas, Nevada, USA. OTRCat.com provides a fine background into the career of actor-comedian Jack Kirkwood who was well loved by his peers and popular with the public. Born in Scotland, Jack Kirkwood moved to the US as an adult to become an entertainer in Vaudeville. 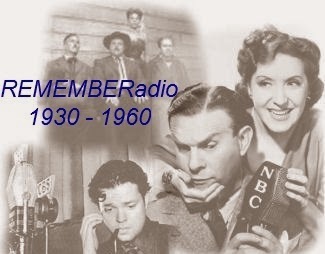 Kirkwood was on the radio in small roles as early as the 1920s, but made a splash with the hit show Mirth and Madness with his wife, Lillian Leigh. His next show was The Jack Kirkwood show and then At Home with the Kirkwoods. Visit the OTRcat.com link above for more information.